What's Holding Back Marijuana ETFs? You are at:Home»Equity ETFs»What’s Holding Back Marijuana ETFs? What’s Holding Back Marijuana ETFs? When it comes to assets under management, the ETFMG Alternative Harvest ETF (NYSEArca: MJ) is a success. Previously, MJ was structured as a Latin America real estate exchange traded fund, but became the first US-listed marijuana ETF in December. 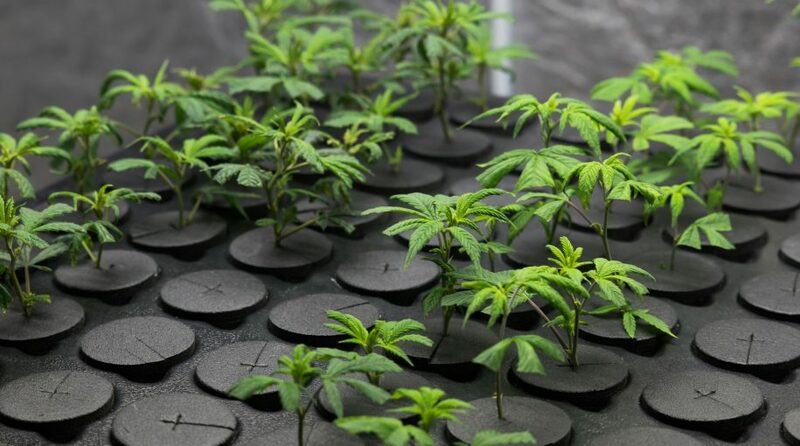 In less than four months as a marijuana ETF, MJ has attracted $404.4 million in assets under management, confirming that there is appetite for this concept. Additionally, some weed ETFs trading in Canada have found success. Those factors would seem to encourage the debuts of rivals to MJ in the U.S., but that has yet to happen. There are some factors holding back more weed ETFs from coming to market. In January, it was reported that U.S. Bancorp, MJ’s custodian bank, is reviewing its relationship with the fund. “At least three other issuers that contemplated starting pot ETFs ran into trouble lining up custodians, people familiar with the matters said. ETFMG bypassed those start-up issues by converting an existing fund,” reports Bloomberg.